Submissions for Dunes Review and the MW Coop Press chapbook contest are now closed. Chapbook entries are being judged now and any winners will be announced by early March. The new Dunes Review will be released in April. Enjoy our newsletter? Not a member? Join Michigan Writers and support our community! Stop what you are doing. Click through and read. Fiction: Diane Williams: "Day of Awe"
Poetry: Mary Oliver: "Beside the Waterfall" & "At Black River"
Essay: Carolyn Stewart: "You Probably Think this Art is About You"
Performers will be selected randomly from the basket. The show ends at 9:30pm. Your name wasn't selected? Come to the next Open Mic on the first Monday of the next month! 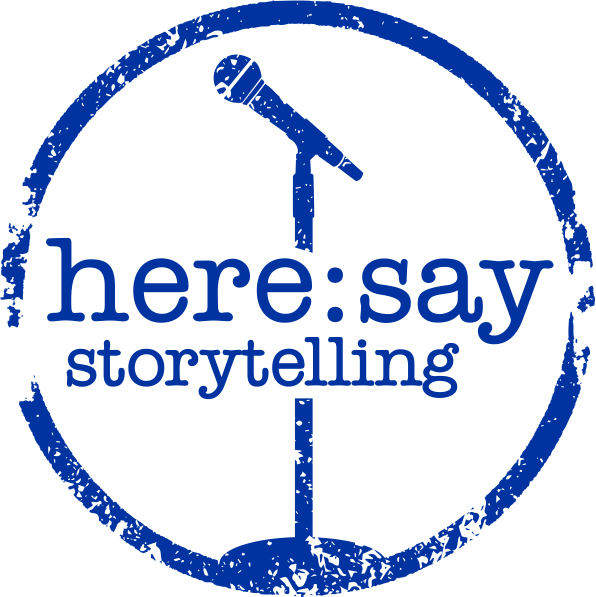 Tell a 6-minute story. You'll hear a 1-minute warning ding at 5 minutes and a "done" ding at 6 minutes. $5 requested donation at door. Several community members have conspired to organize a reading of the late Mary Oliver's poetry and prose in a tribute to her life and inspiring work. We've reserved the lower level of Horizon Books in Traverse City on Sat., Feb. 9, 2019, 3-5 pm. We'd love for you to join us to help read or to sit back and enjoy listening. If there is something you'd like to read or hear, please email Teresa Scollon at tjscollon@gmail.com with your name and the title of the poem or prose excerpt you want to read, not more than three minutes. In the past, these community readings have been a lovely way for many community members to participate. With that idea in mind, please limit your choices to one, plus a backup or two (in case someone else has claimed that poem). If there's time, we'll start a second round. No more than a few sentences of introduction, if necessary, please. We are looking forward to seeing you on February 9. Mary Oliver, beloved poet and bard of the natural world, died on January 17 at home in Hobe Sound, Florida. She was 83. Oliver published her first book, No Voyage, in London in 1963, at the age of twenty-eight. The author of more than 20 collections, she was cherished by readers, and was the recipient of numerous awards, including the 1984 Pulitzer Prize for American Primitive, and the 1992 National Book Award for New and Selected Poems, Volume One. She led workshops and held residencies at various colleges and universities, including Bennington College, where she held the Catharine Osgood Foster Chair for Distinguished Teaching. When Tommy Tomlinson was nearing 50 years old, he weighed in at an astonishing 460 pounds. He had been aware of his weight problem since his preteen years, but now he decides to lose weight in earnest—he buys a FitBit, sets an exercise goal, and modifies his diet. An acclaimed journalist, Tomlinson writes about his experience in his upcoming memoir, The Elephant in the Room. Yet this book is much more than a weight-loss quest. Tomlinson brings us along on an unforgettable journey of self-discovery and the personal issues that he must confront head-on that have always sabotaged his weight-loss efforts. His book will resonate with anyone who has struggled with addiction, self-consciousness and shame. Tommy Tomlinson has written for national magazines, including Esquire, ESPN the Magazine, Sports Illustrated, Forbes, Garden & Gun, and many others. He spent 23 years as a reporter and local columnist for the Charlotte Observer, where he was a finalist for the 2005 Pulitzer Prize in commentary. $5 Students, $17 Reserved, $27 Premium Reserved; Plus COH ticket fees. Join us for some great stories and great company. 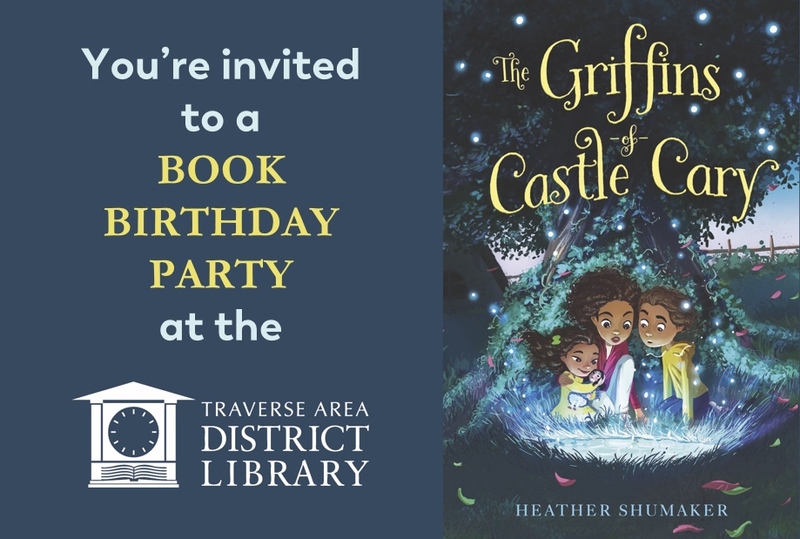 The Youth Services department of the Traverse Area District Library is hosting a BOOK BIRTHDAY PARTY to celebrate the release of Heather Shumaker's children's book The Griffins of Castle Cary (Simon & Schuster, March 2019). Readers of all ages are invited to come for cake, balloons, book signing and author presentation. March 3, at 3pm in the McGuire room. "The ultimate sibling kid adventure." Congratulations to Anne-Marie Oomen and Carol Smallwood! Anne-Marie had two books honored as Michigan Notable Books. The first is Lake Michigan Mermaid (with Linda Nemec Foster). The second is ELEMENTAL: A Collection of Michigan Nonfiction which Anne-Marie edited and contributed to, and which also features the work of a number of well-respected regional writers. Check these books out at Brilliant Books hereand here. Carol Smallwood's most recent book is In the Measuring (Shanti Arts, 2018). A recipient of the Albert Nelson Marquis Lifetime Achievement Award, she's a literary reader, judge, and interviewer. Buy the book from Brilliant Books here. This online course offers an inspiring and practical exploration of the idea that an enduring practice will bring fulfillment in a way that completing individual poems rarely can. Together, we'll read, write, discuss and explore what such an approach to poetry would look and feel like. In our month together, we'll trace the life of a poem, from its beginning gestures, on through difficulty, arriving at revision, and at each stage of the process we'll gather strategies for how to be resilient writers who value even the work that doesn't necessarily result in a successful poem. This course will teach you how to become more flexible in your creative process, and how to enjoy the practice as much as any outcome. While you will have the opportunity to share some of your work in progress, and to receive feedback from me, most of your writing will be done out of view of others. Our online classroom will be a lively laboratory where all abilities are welcome and respected. Open to poets and aspiring poets alike. An email-based, generative writing regimen designed with the challenges of the 21st century in mind. Cultivate your own practice and begin new work with daily writing provocations that emphasize improvisation, experimentation, and enjoyment in the process. Receive daily prompts, an invitation to live video workshops, and private feedback on your work in progress. This popular program is in its sixth year and many who participate have gone on to publish their work. The Glen Arbor Arts Center's Artist-in-Residence (AIR) program is now accepting applications for its 2019 program. A program prospectus and an on-line application can be found on the GAAC website, glenarborart.org. The deadline for submissions is February 7, 2019. Since the 1990s, the GAAC has welcomed visiting artists who want to immerse themselves in their work. With the Leelanau Peninsula as a backdrop, artist-residents enjoy two weeks of focused work time. The GAAC residencies provide artists with the time, space and support for the creation of new work, and the exploration of new ideas. Residencies are considered in the disciplines of creative writing, visual arts, photography, sculpture, fiber arts, ceramics and music. Housing and a studio space are provided. To learn more about the GAAC's AIR program go to GlenArborArt.org, and click on the FOR ARTISTS tab. Into the Flash, a live, online, 5-week course in flash fiction and flash nonfiction, is open for registration. How does a writer decide what details to leave in, and what to leave out? How do you approach a draft that feels flat, and find a way "back in" to ignite your own (and your reader's) interest? How can writing flash and strong scenes help your long form prose? Get real-time feedback on drafts, work with engaging prompts, post replies on interactive discussion boards, and enjoy the freedom of online learning from your own home (free IT support included--though often not needed; the platforms are enjoyable and intuitive to use). Whether you're published or at the skill-building stage, this course will expand your imagination and deepen your writing practice in defining ways. Into the Flash only runs in April. Early Bird registration is open until March 18th for $290.00. Join me and a small group of open-hearted writers as we sharpen our skills at the line level while also waking up to life, one flash at a time. Vallum is accepting original and previously unpublished poetry chapbook manuscript submissions for the Vallum Chapbook Award 2019! 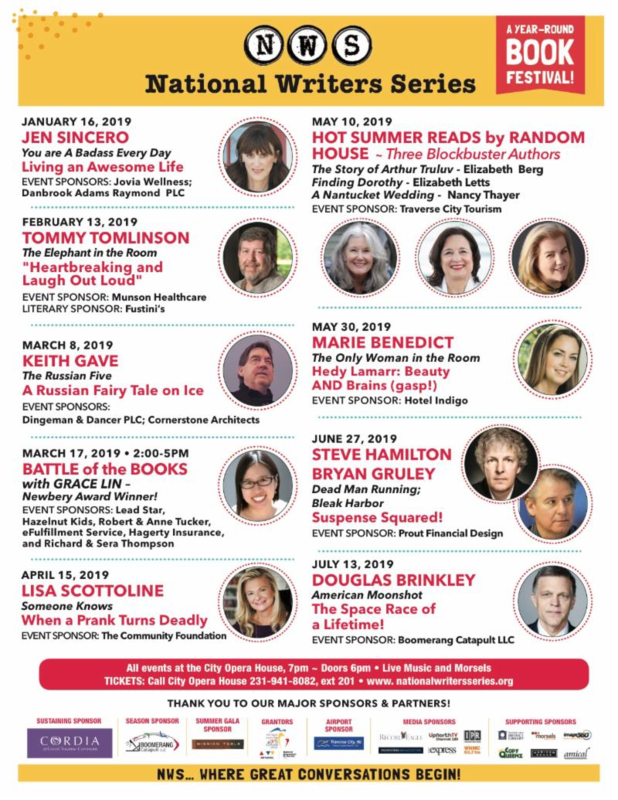 Mission Point Press, a Traverse City partnership of professionals, provides inspired editing, design and marketing services to authors across the country. We also provide ghost writing services and help for those seeking an agent. Authors who use our editorial services can publish under the MPP imprint. For Michigan-based authors, MPP now offers state-wide distribution. For more information, visit www.missionpointpress.com. 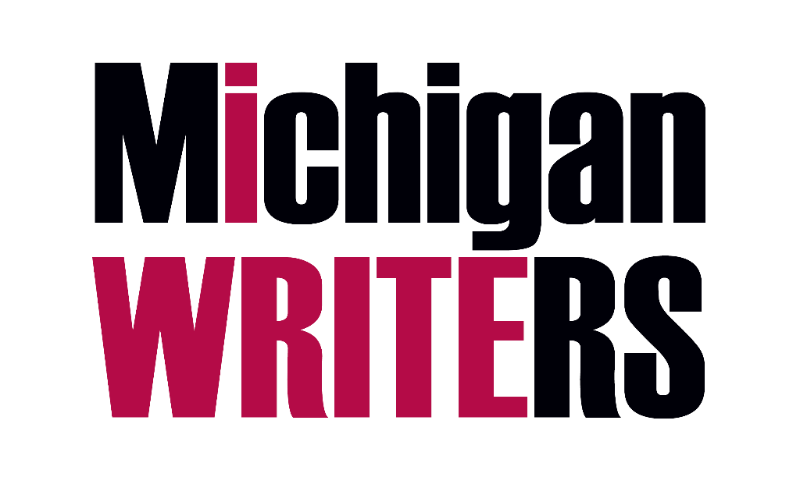 The Made in Michigan Writers Series is devoted to highlighting the works of distinguished statewide writers to showcase Michigan's diverse voices. Since 2006, the series has published poetry, creative nonfiction, short fiction, and essays by Michigan writers with the aim of encouraging the recognition of the state's artistic and cultural heritage throughout Michigan, the Midwest, and the nation. If you are part of a public or open writers' group, please contact us to share your meeting times or to update your group's information! Brush Creek Writers meets the second and fourth Thursdays of each month at 2:00pm at Brush Creek Mill, 121 South State Street, in Hillman, Michigan. The group's founder and facilitator is Katherine Stevens, a retired English Teacher, MA English, Bread Loaf School of English, Middlebury College, Vermont. Although Brush Creek Writers has been established for seven years, the group welcomes all writers, both beginning and accomplished. The second Thursday of the month has a focus of prose and has a prompt for everyone to try. The fourth Thursday of the month has a focus of poetry. For more information, please contact Kathy Stevens at 989-742-3469, or kathyvstevens@yahoo.com , or on facebook at brushcreekwriters. Want something to be featured in the Michigan Writers Newsletter? Please submit your news submission to: newsletter@michwriters.org. Please compile your information into a succinct email of 200 words or less. Be sure to include date, time, place, and how to get more information, if necessary. Please do not direct the editor to other websites to find information. If you would like the information featured in the newsletter, include it in your email. Are you a member of Michigan Writers? Be sure to let us know. Michigan Writers is a vibrant community of people who appreciate the written word. As a non-profit, we seek to actively foster a vital literary community by encouraging, supporting, and connecting writers of all ages with opportunities for professional development, education, networking, and publication. Copyright © 2019 Michigan Writers, All rights reserved. You are receiving this email because you either joined Michigan Writers, or you opted in to our email list on our website or at an event.